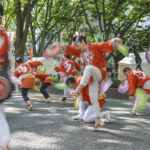 Japan has long been a place of fascination and inspiration for international writers, with just the right blend of familiarity and exoticism to stimulate creativity and inspire new stories. Whether it’s the long history, the deep spirituality, the threatening underworld or the neon contemporary, some of the best writers from around the world have been drawn to these islands. Here are 14 novels set in Japan to get you started. 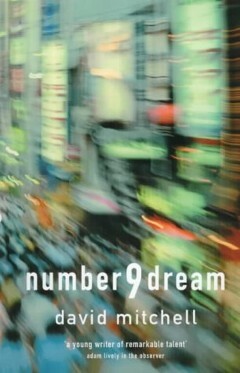 Mitchell lived for many years in Hiroshima and his second novel, Number9Dream, brings modern Japan to life in a way that only a keen observer immersed in the culture and society could achieve. Ostensibly the story of a young man searching for his father, with Mitchell there is always so much more going on. 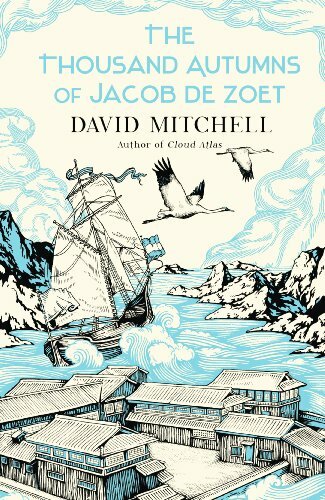 Mitchell’s other Japanese book, The Thousand Autumns of Jacob de Zoet, by contrast is set at the end of the 18th century amongst the Dutch community in Nagasaki and — as well as being a gripping, meticulously researched historical novel — it also marks Mitchell’s move into more fantastical worlds. Tan Twan Eng’s novels mentioned here deal with the Japanese occupation of his native Malaysia. The Gift of Rain focuses on the outbreak of WWII and the invasion by the Japanese. Through the relationship between a local man and his aikido teacher, a Japanese diplomat, a friendship morphs into collaboration. 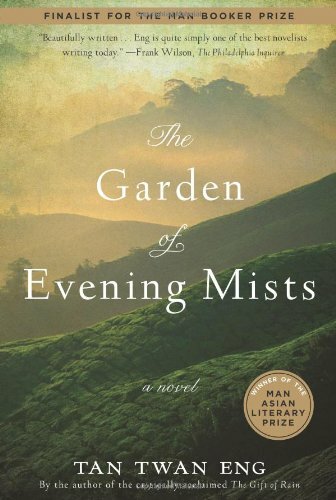 The Garden of Evening Mists tells the story of a former prisoner of the Japanese who becomes the student of the Emperor’s former gardener, Aritomo. 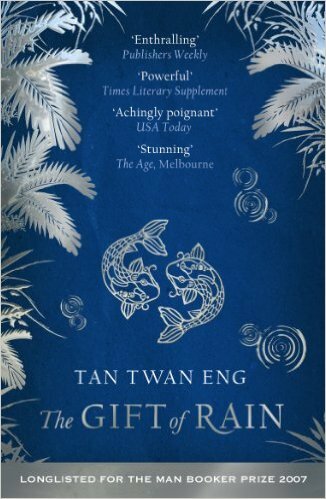 Both of Tan’s novels are absolutely breathtaking and ask important questions about loyalty and memory. The first two books in a mooted trilogy set during the U.S. occupation of Tokyo, Tokyo Year Zero takes its inspiration from real life serial killer Yoshio Kodaira. 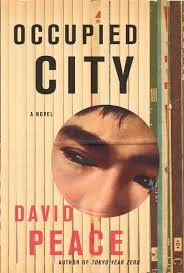 Like Occupied City (below), it showcases Peace’s hypnotic writing style and pulls the reader into horrific darkness. Occupied City is also centered around an actual crime, this time the mass poisoning and bank robbery blamed on Sadamichi Hirasawa. As with his Red Riding series, the crimes are also a way to explore human nature and dynamic societal forces. Born in Nagasaki and raised in England from the age of five, Ishiguro is often described as a Japanese novelist by English-language media. However, since his first language is English he denies this label, hence his inclusion in this list. 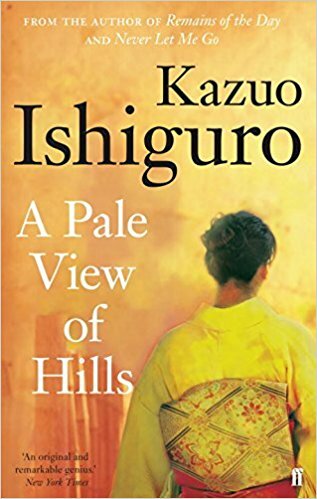 Set partly in England, partly in Japan, A Pale View of Hills is Ishiguro’s debut novel and a compelling story of mother-daughter relationships. Japanese publishers seem to agree that Ishiguro isn’t a native writer, printing his name in katakana on translations of his novels. 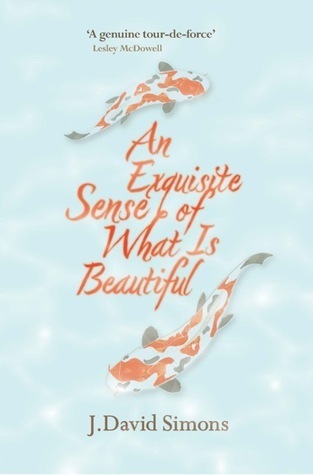 Nevertheless, this novel is set firmly in Japan and, like all of his work, examine memory — both private and public. 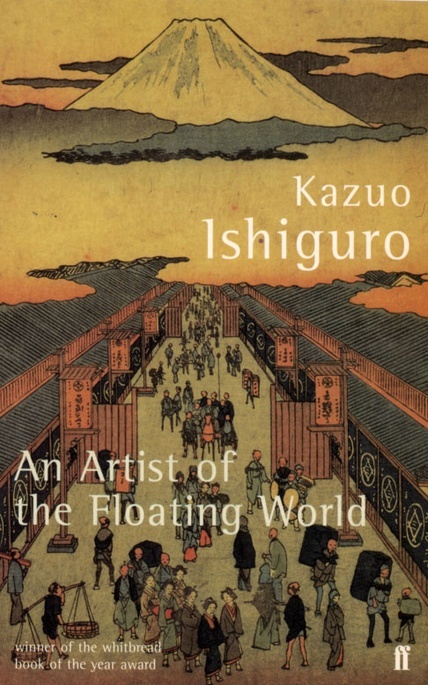 An Artist of the Floating World is a masterful writing showcase from a thoughtful, delicate writer; few novelists get inside the human mind as well as Ishiguro. 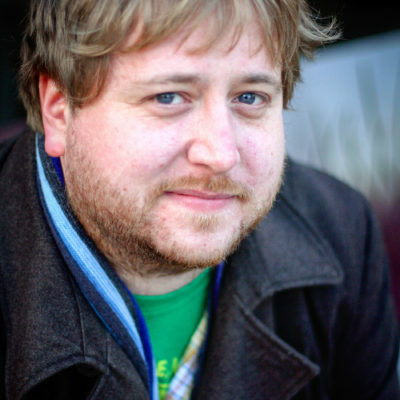 A novelist, haiku poet and committed Buddhist, Spence combined all of his passions in two biographical novels. The Pure Land is the story of Thomas Glover, the “Scottish Samurai” who came to Japan in 1859 and — in a rich, full and not-always-strictly-legal life — helped start both Mitsubishi and the Kirin Brewery, and backed the rebels who eventually overthrew the Shogunate. 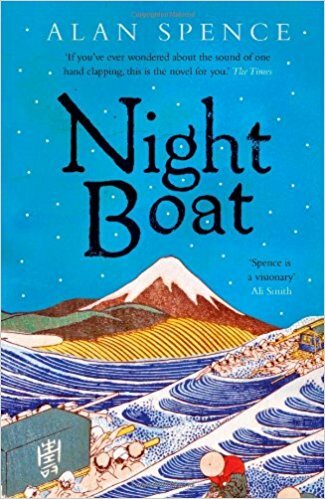 Night Boat, by contrast, is a spiritual novel set in the 17th century based on the life of Zen master Hakuin. 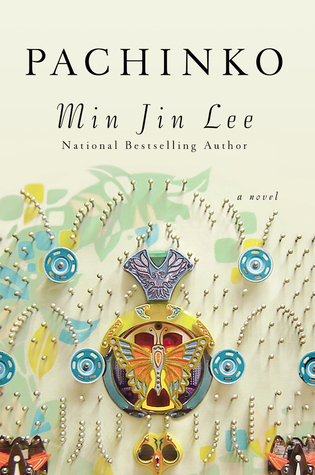 Lee’s recently published epic follows three generations of Korean immigrants in Japan through the 20th century. Heart-breaking and beautifully written, it shines a light on an uncomfortable and under-explored aspect of contemporary Japan. In this powerful debut, Copleton takes the reader through the atomic bombing of Nagasaki to modern America, telling the story of a mother who lost her daughter in the attack and decades later still struggles with the grief. 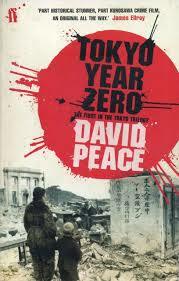 From the vivid descriptions of pre-war Nagasaki to the heartache of a self-medicating alcoholic still running from the past, this book will keep hold of you long after the last page. 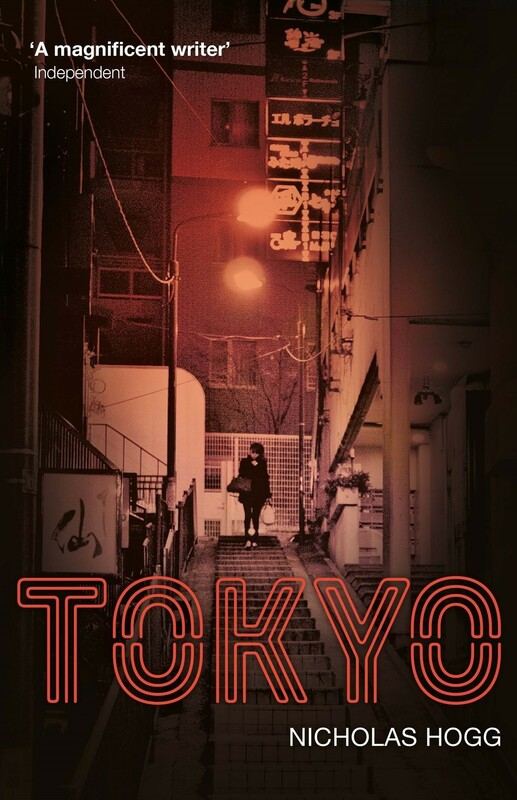 On the surface, Tokyo is a thriller about a religious fanatic stalking an American teenager through the department stores and karaoke boxes of the capital. Hogg is one of the few writers I’ve read to paint contemporary Japan as I and other immigrants actually experience it. Despite the protagonist being foreign, there’s none of the cliched “chopsticks and misunderstandings” that dog most “gaijin-experience” books. Rather, it’s a glimpse of real Japan in all its contradictory glory. An aging writer returns to Japan, the scene of his greatest love and where he wrote his masterpiece. On one hand, this is an insightful novel of memory and regret, on the other, it’s a nuanced exploration of the justification for the dropping of the atomic bombs. In An Exquisite Sense of What is Beautiful, it’s clear that Simon is a master of conflating the political and the personal. I could go on, but this article has to end somewhere. I haven’t mentioned James Clavell or Lafcadio Hearn, two giants of the genre, nor have I saved space for Lian Hearn, though she will appear in a future article on fantasy and science fiction. As always, all other recommendations are welcome in the comments below. Happy reading! Going to have to disagree with you, strongly, mate, on two of your picks. Don’t know how long you’ve been in Japan, but being married to a Japanese and speaking the language, you’re actually more Japanese than Ishiguro. “Remains of the Day” is a brilliant period piece and demonstrated just how English is the author. 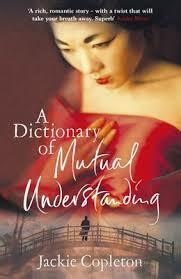 However, in his first two books, Ishiguro was writing about times and places in a country that he knew nothing about. Think back to how much you remember about your life at age 5. Now, move to a new country replacing your first language with a new one and then don’t return to the first country for more than 30 years. I had the pleasure of interviewing Mr. Ishiguro years ago when he was in Seattle to promote the paperback release of “Remains.” He told me then that he’s been back to Japan for the first time just the year before. The break with the culture had been total when the family moved to the U.K. If it’s been a while since you’ve read Ishiguro’s first two novels, I think you’ll find them lacking on a re-reading. My guess is that they were, in part, efforts to reconnect with Japan. he had no well of experience to draw from and it shows. The adage held true in this case – write what you know. 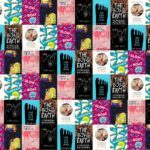 Can’t wait for the new Murakami to be translated? Here are eight other Japanese authors you could check out while you're waiting for the next wild, wind-up, hardboiled sheep chronicle chase on the shore. In the unspoken world of Japanese etiquette, even saying goodbye requires a little bit of time and finesse.